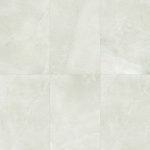 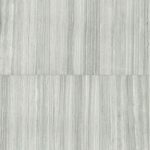 The Marstood Series is a rectified porcelain tile from Italy. 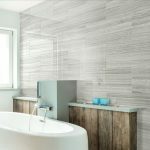 It is suitable for both floor and wall applications. 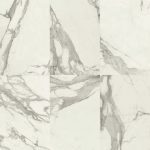 The series consist of 3 Marble colors and 1 Stone color. 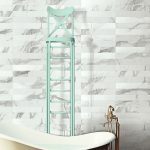 The series is available in 12″x24″ Polished and Matte, 4″x24″ Mix and 2″x2″ mosaic. 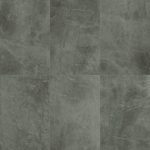 Stone color not available in the Polished 12″x24″.